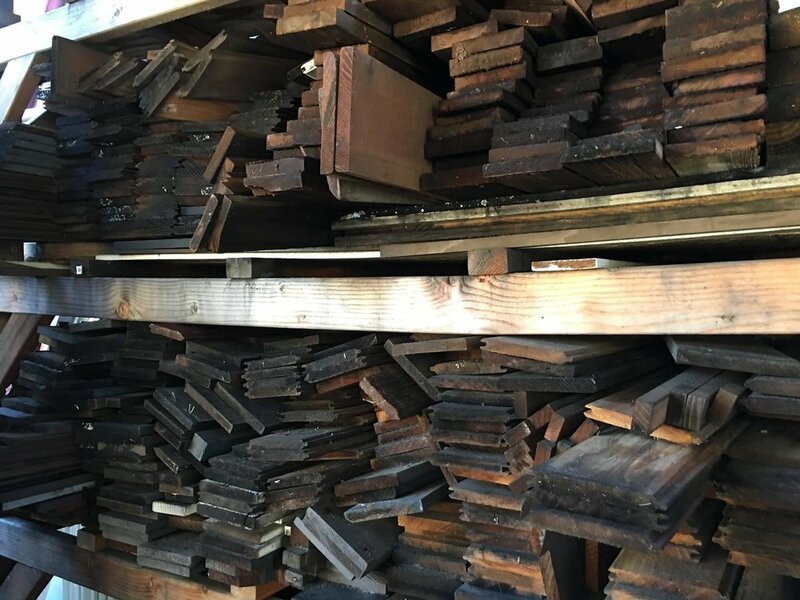 Pinterest has reported that search inquires for reclaimed wood is on the up swing. While our style is more on the modern end of the design spectrum we have managed to incorporate the rustic style of reclaimed wood into our modern niche. Recently we were able to show off our reclaimed modern design on a project in Beverly Hills, California. The solid black metal framework compliments and frames the beautiful rustic wood. 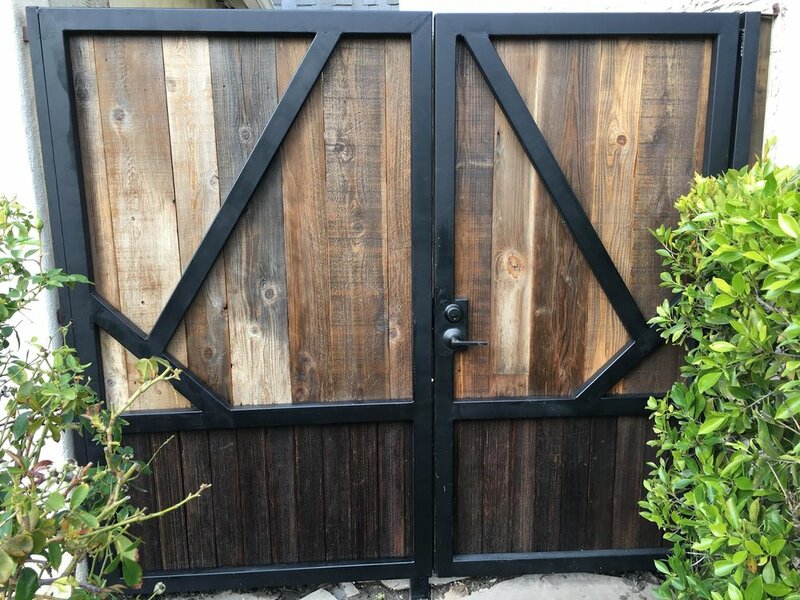 Also, we offer more than simply outdoor fence and gate work. We also do custom, indoor reclaimed woodwork for homes or businesses. 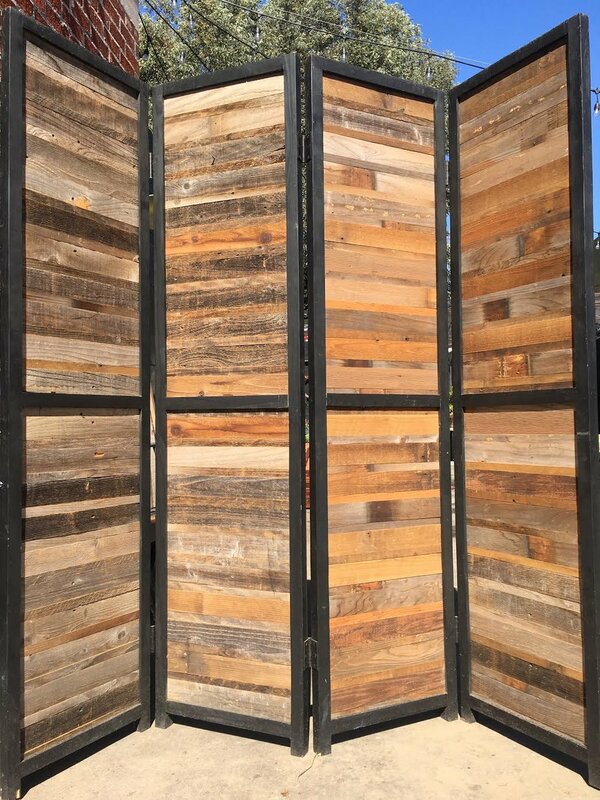 Give us a call to book your reclaimed wood project. The New Local Reclaimed Wood Spot In Los Angeles!